Development processes for software construction are common knowledge and widely used in most development organizations. Unfortunately, these processes often offer only little or no support in order to meet security requirements. 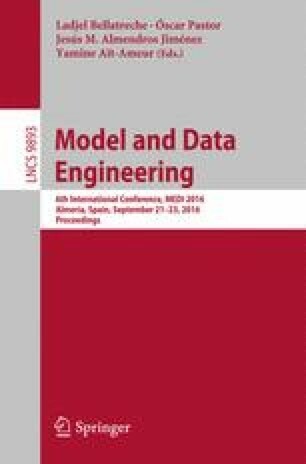 In our work, we propose a methodology to build domain specific process models with security concepts on the foundations of industry-relevant security approaches, backed by a security-oriented process model specification language. Instead of building domain specific security-oriented process models from the ground, the methodology allows process designers to fall back on existing well established security approaches and add domain relevant concepts and repository-centric approaches, as well as supplementary information security risk management standards (e.g., Common Criteria), to fulfill the demand for secure software engineering. Supplementary and/or domain specific concepts can be added trough our process modeling language in an easy and direct way. The methodology and the process modeling language we propose have been successfully evaluated by the TERESA project for specifying development processes for trusted applications and integrating security concepts into existing process models used in the railway domain.